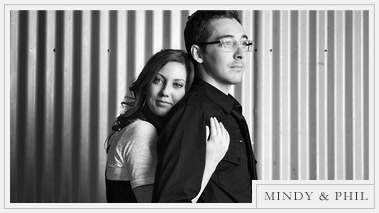 I have photographed the Szczuka’s since their wedding – makes me so happy to be able to capture their family as it grows! 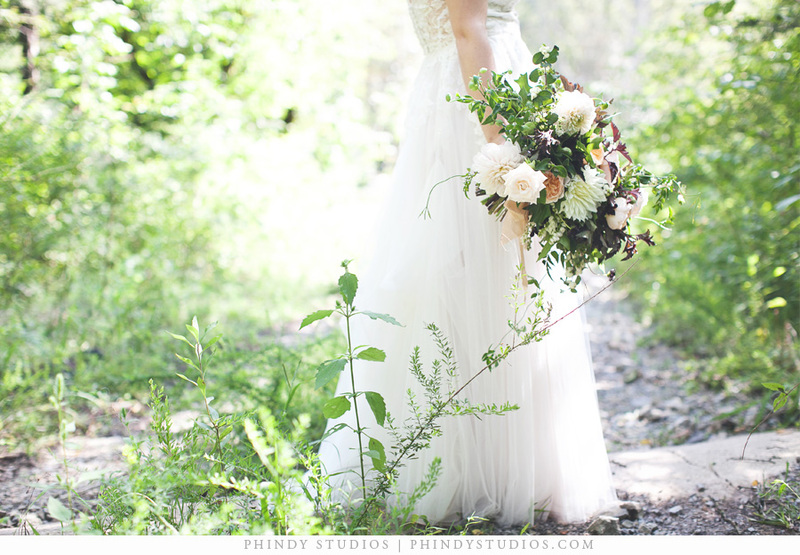 I’m so excited to start sharing some from my Spring mini-sessions at Homestead Manor! 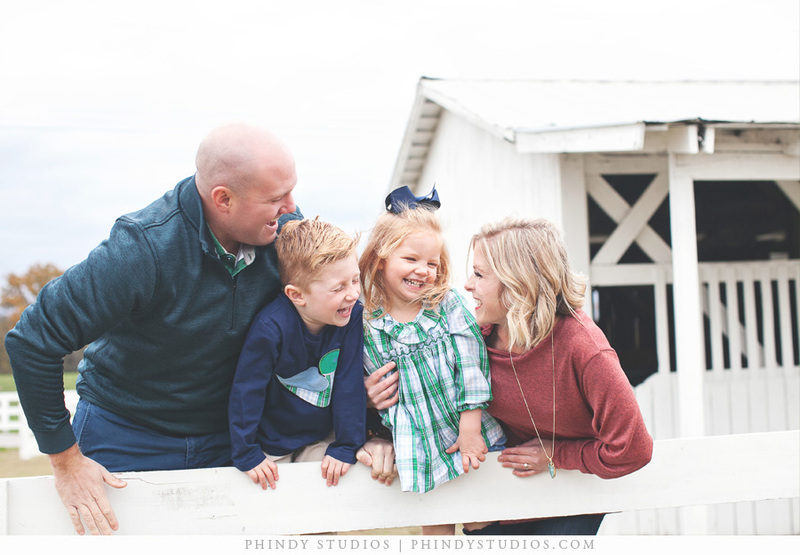 I loved photographing the Bennett family & their little boys were so cute! 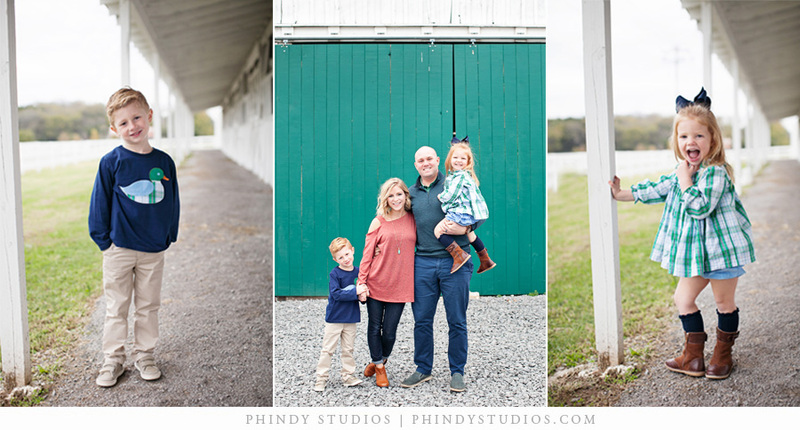 If you have any interest in joining our email list to be notified when mini-sessions are available, please email us at info@phindystudios.com!